Top 7 Most Viewed Work at Home Posts on Dream Home Based Work! 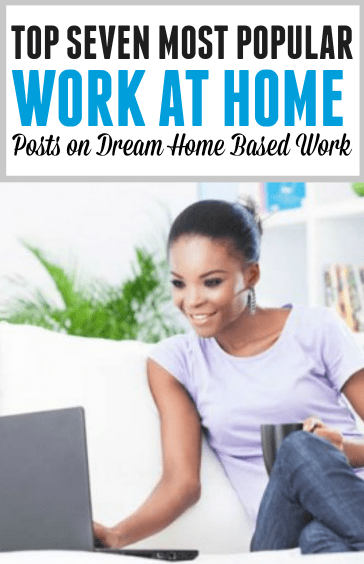 Home » Latest from the Blog » Popular Jobs » Top 7 Most Viewed Work at Home Posts on Dream Home Based Work! 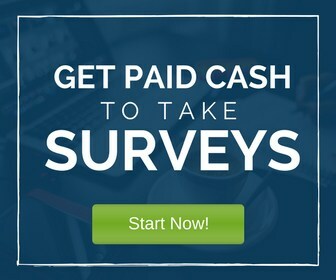 If you have looked around my blog, Dream Home Based Work, I am sure that you have found great information on work from home opportunities. Like on any other blog, there are some articles that are more popular than others. Here are the top 7 most viewed work at home posts on Dream Home Based Work blog. Want to find out who is HIRING NOW? Click here for a HUGE list. 7.) 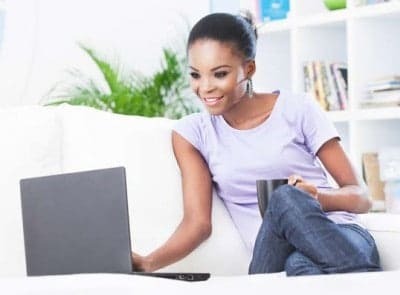 21 Flexible Work at Home Jobs for Night Owls – This post gives a list of 21 organizations that are looking to hire people for phone jobs, online tasks and non-phone jobs as well. These are jobs that allow one to pick evening or even late night work hours. Read the full post here.. These 7 posts are a wealth of information on work at home opportunities for those who need to be at home so that they are closer to their families, those who cannot abide a daily commute or those who simply prefer working from home. If that’s you, or you have a different reason for wanting to work from home, these top 7 most viewed work at home posts will point you in the right direction.